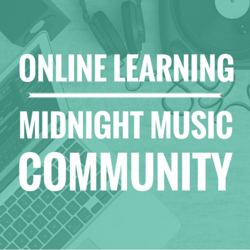 The author of today’s article is Jacob Garcia. 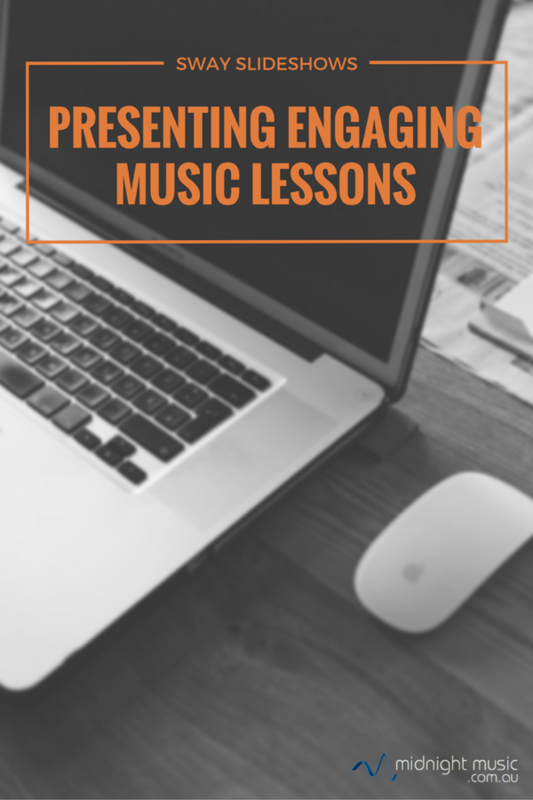 In his role as the Education Manager for the Louisiana Philharmonic Orchestra, Jacob oversees educational outreach programs and concerts and creates lesson plans for use by teachers of K-12 students. In this article, Jacob shares a his tips for creating a visually engaging presentation that incorporates a range of multimedia content. 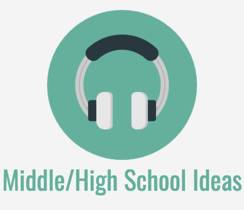 Presenting relevant lessons to students is always a top goal for educators; but finding novel ways to present these to “digital natives” can be challenging. 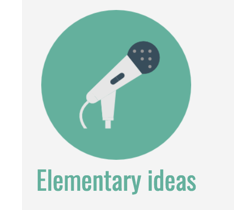 I have used Powerpoint and Google Slides in the classroom for basic information, but I wanted to find something more visually engaging. I had also used Prezi, but creating a good Prezi takes my slow mind a long time. 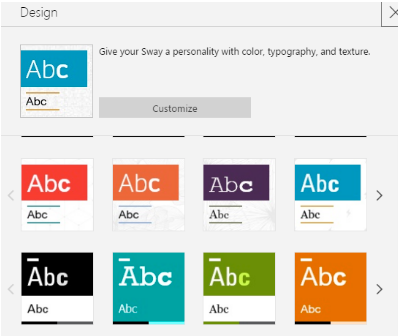 Enter, Microsoft Office Sway. 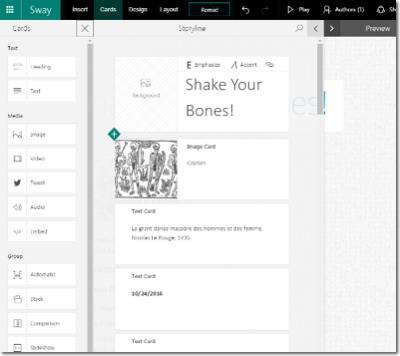 Sway allows you to take an outline of written material and augment it with documents, images, movies, and other embedded content into a “story”. 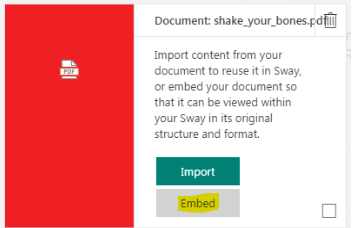 In fact, I began my first Sway by simply importing a Word document. Sway looks at your paragraphs and headings and splits up your document into a timeline. 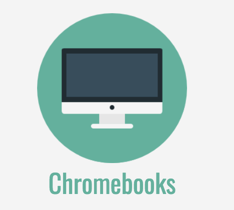 It also suggests relevant content, such as pictures and videos, based on your document. To begin using Sway, you must register for a free Microsoft Live account (which you may already have if your schools uses Office 365, in which case it is likely your email address). The app itself is pre-installed on most Windows 10 computers, but is accessible on iOS devices or through any web browser. To see what a Sway presentation looks like, take a look at Shake Your Bones. Visit the page and scroll down to see text, images, a play-along score and video. Let’s start from a document! 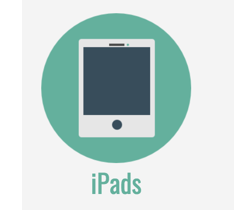 This allows you to take an existing document and have it automatically converted to a presentation. 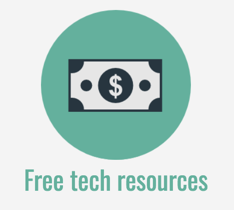 You can use a Word doc, Powerpoint, or PDF. I’ll select a fairly plain Word document with a few pictures to upload. Wait a little while for the content to load (especially if your doc has pictures) and then take a look at your interface. On the left-hand side, you have “cards” that you can use to add text, media, or add groupings (which are helpful for putting images or videos all together). In the middle, you have your “Storyline”. Here you can click on different blocks to edit them. I like changing some Text cards to Headings where I would normally have a separate slide. You can also add content by clicking on the Insert button at the top of the page. Based on the text in your document, Sway will suggest media that you can include. Most of these options are just click and drag! 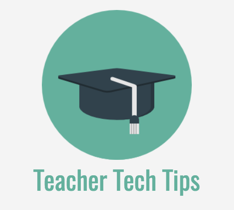 If you want to include a specific YouTube video that you’ve found previously, just select YouTube from the Suggested drop-down menu and paste the YouTube URL there. 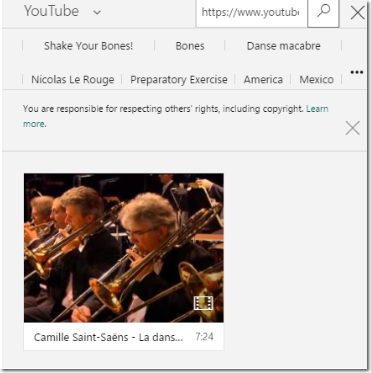 One caveat: Sway doesn’t currently let you set different starting and ending points for YouTube videos besides the beginning and end of the video. Click the Design tab at the top to choose from one of many pre-set themes. On the far right side, you can see a Preview of your content with the design. Click on the preview to see what it will look like. If you’re intrepid, click on “Customize” in the Design tab to choose your own fonts and colors, or have Sway come up with color inspirations from the colors in your content. My favorite part of Sway for breaking your presentations out of the standard “slide” layout are the choices in the Layout tab. 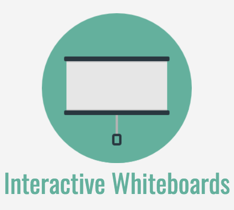 You can choose a regular scrolling presentation, but you can also choose a side-scrolling presentation or slide-style presentation with automatic animations. Finally, if you just need to mix it up, hit the Remix! Button. You can always Undo. Once you’re done, you can just click Play to get started. If you want to share it with others, click the Share button (top right of screen) to adjust those settings. If you like someone else’s Sway (we have plenty examples with the LPO’s Lesson Plans), see if they have made it available to be duplicated. On someone else’s Sway, select the three-dot menu button (top right of screen) and choose Duplicate this Sway. Not all are marked this way, but all of mine are. 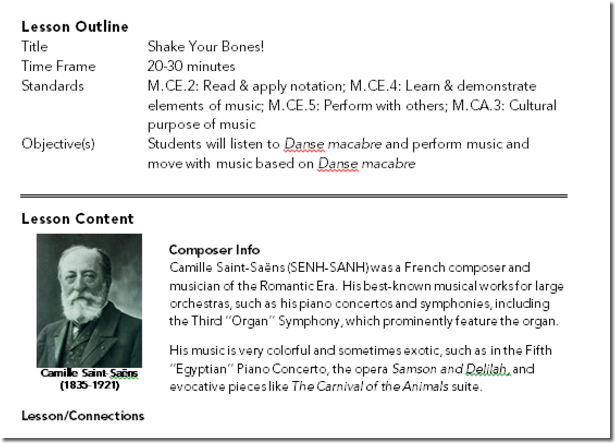 Also, if your students have access to appropriate technology and can create Live profiles (check with your technology department or principal on this), consider having them construct a Sway to present research on a topic such as a composer. You may well find inspiration from their creations as well! Jacob Garcia serves as Education Manager for the Louisiana Philharmonic Orchestra, where he oversees educational outreach programs and concerts. 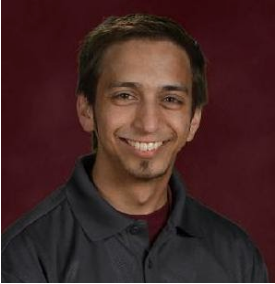 He previously taught band, choir, and theatre for four years at Hillsboro ISD in Hillsboro, Texas. He a Master of Education in Educational Technology from Concordia University-Portland and Bachelor of Music Education with trumpet concentration from Baylor University. 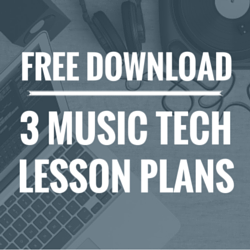 View more of the Louisiana Philharmonic Orchestra’s lesson plans here. Thanks for this presentation. 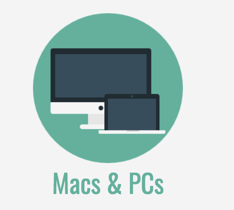 Sway is a great tool for quick and well designed presentations. but only online … I’d like to export a sway presentation as a pdf …. I think you’re right Bruno – I don’t believe exporting as a PDF is an option at the moment. I did a quick search and it looks like many others are requesting the same thing so hopefully they will add that feature soon.